The US Food and Drug Administration (FDA) has given (501k) clearance to the Loop System, a continuous remote monitor for patients with COPD. 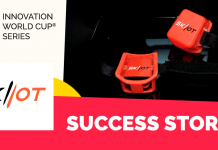 Developed by Spry Health, a Palo Alto, CA-based provider of remote patient monitoring solutions, the wristband wearable is designed for management of COPD and other chronic conditions. 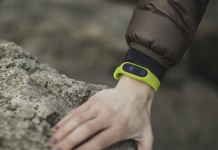 The wearable device collects and monitors a user’s pulse-oximetry, respiration and heart rate. 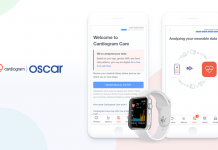 These data are automatically analyzed to identify clinically relevant signs of deterioration, with any changes highlighted for providers on an accompanying dashboard, reports MobiHealthNews. 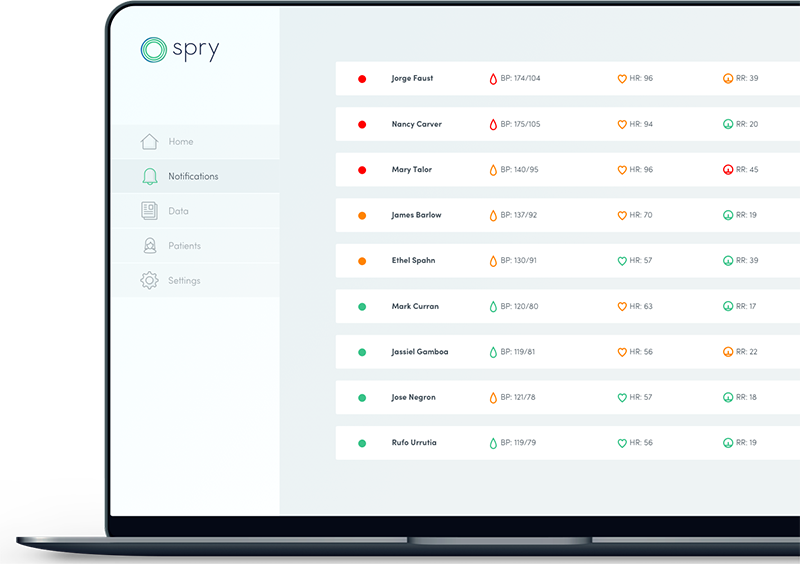 “In a given year, over 28 million hospitalizations are attributed to chronically ill patients, resulting in an average bill of $37,300 per stay with some patients winding up in the hospital three or more times per year,” said Elad Ferber, co-founder of Spry Health, in a statement. 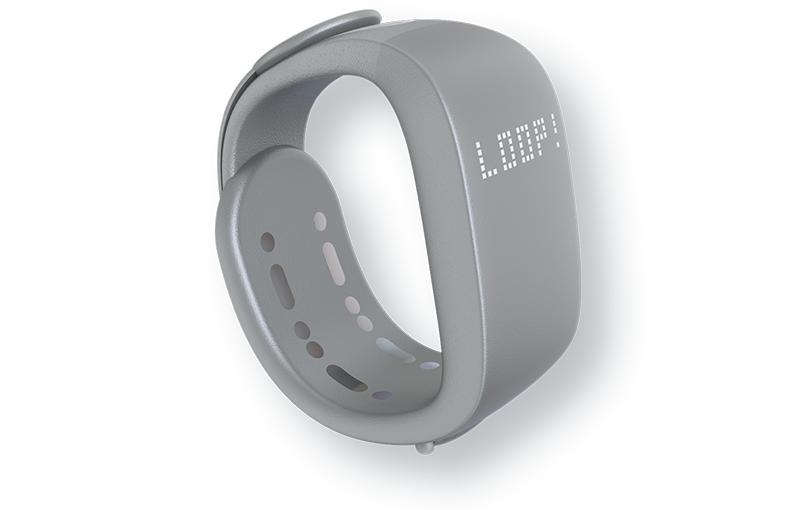 The Loop is the first clinical grade wearable that measures pulse oximetry, respiration rate, and heart rate. The Loop wearable continuously and noninvasively collects vital signs to assess the patient’s baseline and monitor their evolving condition. 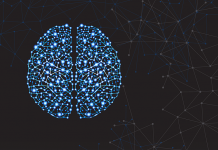 The device’s analytic platform spots subtle physiological changes and provides relevant, actionable insights to healthcare organizations before new symptoms are noticeable to the patient. Healthcare facilities can then identify their most vulnerable patients and guide them to the right care at the right time. Before marketing the Loop, the company conducted comprehensive pre-market evaluations of a digital medical device. More than 250 participants took part in the evaluation, which proved the Loop was clinically equivalent to standard heart rate, oxygen saturation and respiration monitoring devices.